Happy Sunday my babes! Let me tell you straight away that it is not going to be a typical fashionable Sunday here on Venoma Fashion Freak today. No, I prepared for you a topic that we never discussed before and I bet you fashionistas will love to hear more about it! Today we will be discussing some awesome items that you can get to make your car more comfortable, cute and fashionable place for you. It's not all about the model and the color, there is something in car accessories and car freshener too! I just love some ideas that you can find in online stores when it comes to pimping up your car and not spending too much money while doing it. One of my latest online store discoveries is called Beddinginn.com! 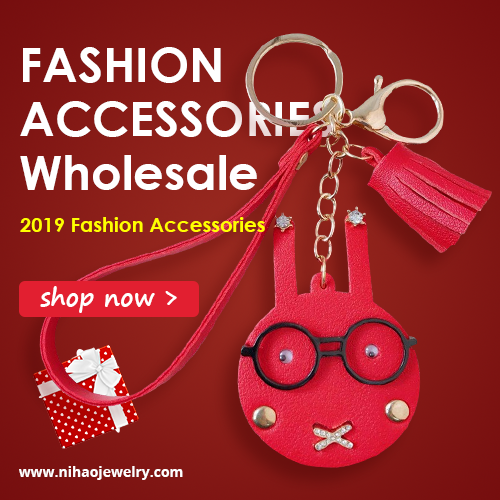 They are offering fashionable custom car fragrances, car stickers, car accessories and plenty other stuff for your car that are good quality at the most reasonable price. 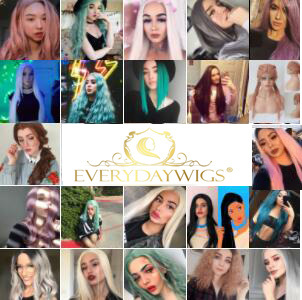 They provide hundreds of dedicated products for global buyers, coming from USA, Europe, Asia and other continents too. All the products they are selling are made by the top quality materials and go through rigorous inspection. They have an elite team with professional skills and unlimited creativity in bedding sets and other on sale items making. And they have such awesome car fragrance in their offer! When it comes to car air freshener, my personal favorites are vanila and magnolia. I just love how those stay in the air for a long time! Also I'd love to discuss this topic more with you my girls! 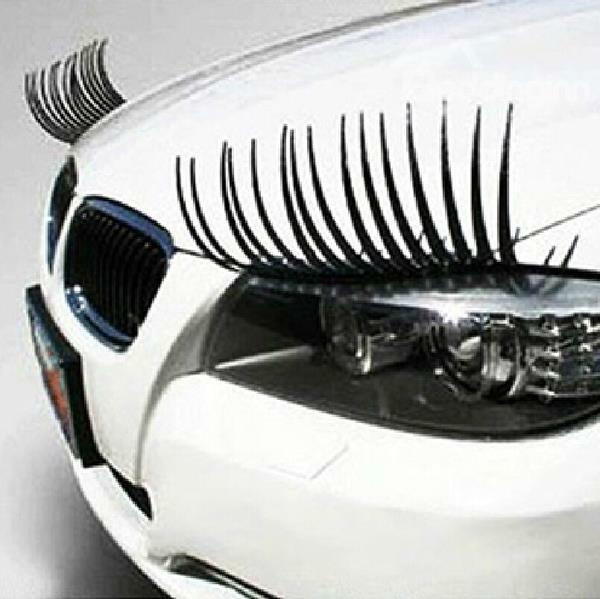 Do you drive and what do you do to make your car more comfortable and fashionable for yourself? 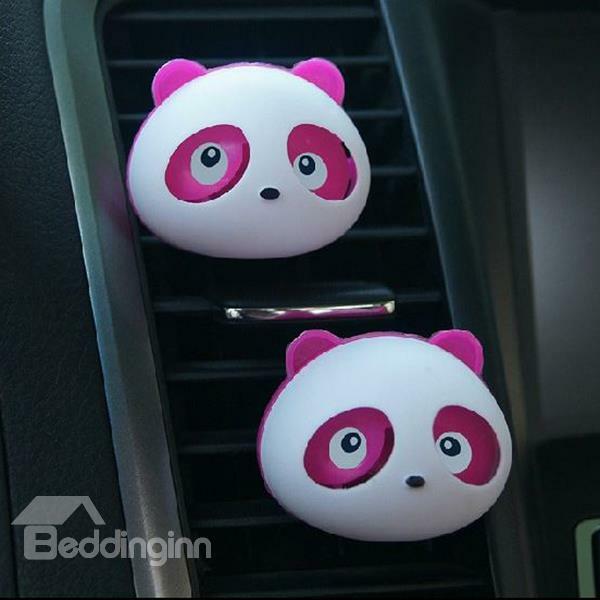 Do you buy car accessories and car fragrances by yourself? 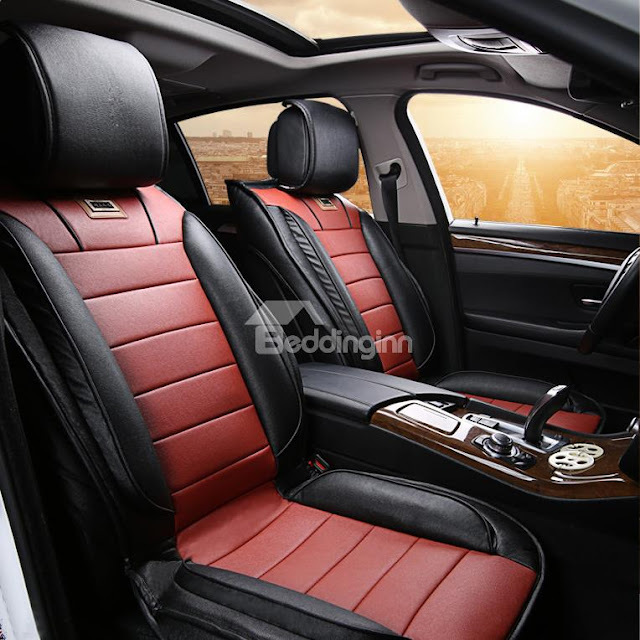 What do you think of these: http://www.beddinginn.com/Custom-Car-Decor-Accessories-102416/ What is your favorite kind? Share your thoughts! So cute! I love the eyelashes!